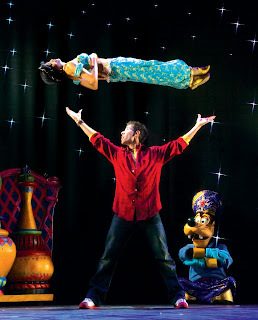 The real magic was Disney Live! 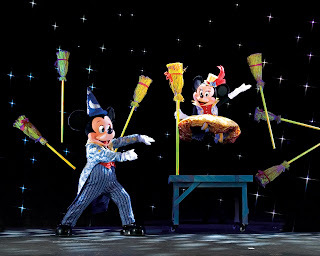 Mickey's Magic Show! The kids would ask..."How'd they do that?" and far be it from us to tell them!! Since we don't really KNOW exactly how they pulled off a lot of the stuff they did! I was so proud of him!! While we LOVE all things Disney and have absolutely loved the two spectacular shows we've been to - I can't help but wonder why they charge so much for their concessions? Looking back on last year's post I see that the prices are still the same for the light up twirly thing...but come on...$20? Come back soon for your chance to enter to win tickets!! As a Feld Family Activator, my family was given complimentary tickets to take in the show. Obviously the opinions above are mine and mine alone. I received no compensation for this post.